For Amy, a restaurant is like a big a family—everyone takes care of each other, and no one gets left behind. Born and raised in Missoula, MT, she earned degrees in the Culinary Arts and Food Service Management at the University of Montana before moving to Fort Collins in 2015. The day after she arrived, she joined the Jax family and has been here ever since—rising through the ranks from Pantry Line Cook to Sous Chef to Chef de Cuisine. She loves the close relationships that Jax maintains with local farmers, and looks forward to building out the seasonal menus that reflect their daily harvest. 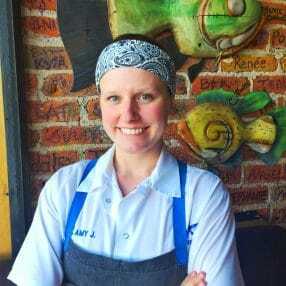 When she’s not cooking up a storm at Jax, you’ll find Amy hiking and fishing in the great outdoors with her fiancee and their dog, sipping on some local craft beer, playing cribbage or rummy, or perfecting her tailgating game during football season. Sam loves the positive effect that dining out can have on people. Whether its with carefully prepared dishes, hand-picked wine, a custom cocktail, genuine kindness, or all of the above, he believes his team makes a lasting impression and a difference in people’s lives every day. 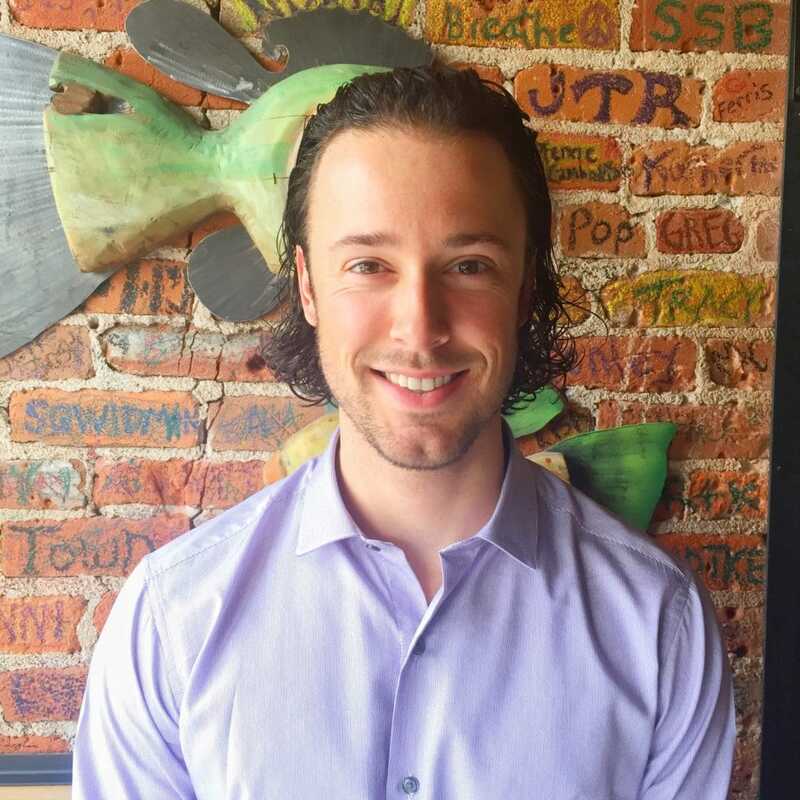 Born and raised in Traverse City, Michigan, Sam followed his passion for good food and hospitality and earned a BBA from Northwood University in Midland, Michigan before cutting his teeth alongside restaurateurs such as Tony Demes, Amanda Danielson, and Myles Anton. 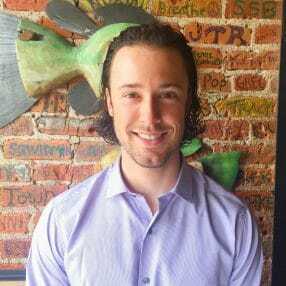 When he’s not welcoming guests at Jax, you’ll find Sam working on his second level Sommelier certificate, hosting a wine tasting for the staff, backcountry snowboarding, or hiking in Rocky Mountain National Park.